The London Retro Charlie is another vintage look that will give you a super cool vision for this season. 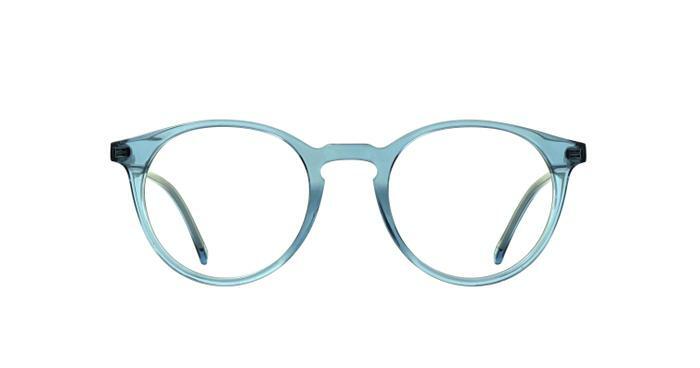 Combining lightweight acetate in a round shape this piece is effortless, comfortable, and versatile for any occasion. Great glasses come ready to go. Colour is darker than it look in the pic, more like a dark blue/violet. But very cute.